On the morning of April 10th, 2018, the Boao Forum for Asia Annual Conference 2018 held the opening ceremony in Boao, Hainan province. Chinese President Xi Jinping attended the opening ceremony and delivered an important keynote speech. 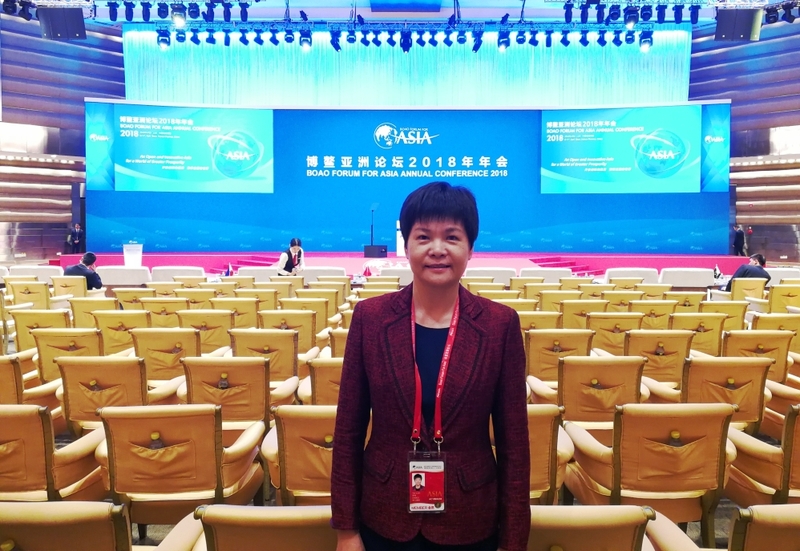 The Chairman of CAMCE Luo Yan participated in the Boao Forum for Asia Annual Conference 2018 Opening Ceremony and the related forum activities.